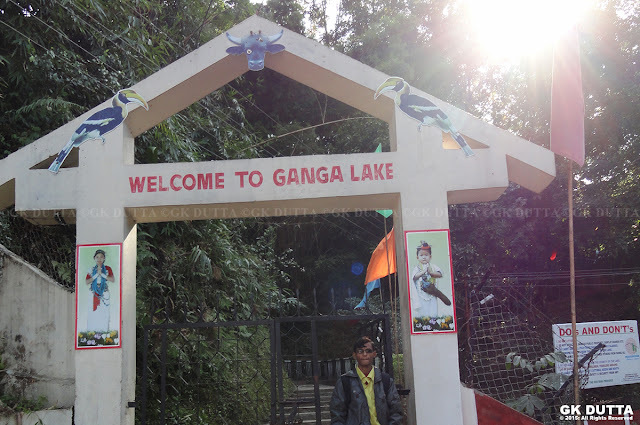 GK Dutta > G-TRAVEL > GANGA LAKE-ITANAGAR, ARUNACHAL PRADESH! 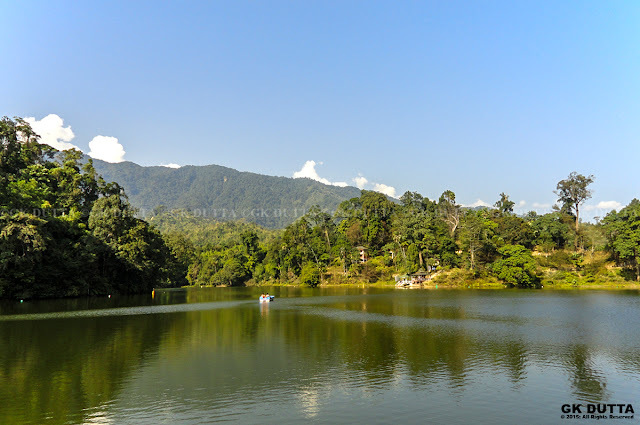 Ganga Lake is a lake in Itanagar, the capital of Arunachal Pradesh. 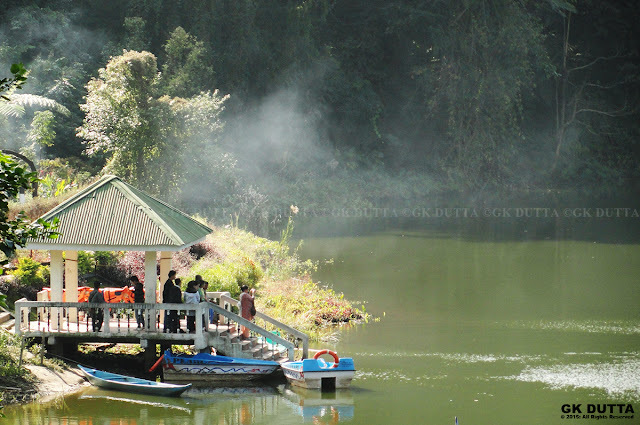 It is one of the most popular places in Itanagar. 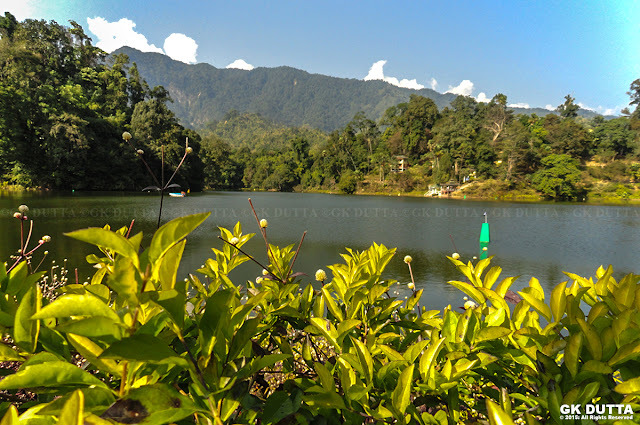 People from all around visit this place as a recreation spot and for the picture perfect view of this lake. Because the lake is still with no connection with moving water bodies, its color is green. Many mythological rumors about the Ganga Lake and its color are heard still.